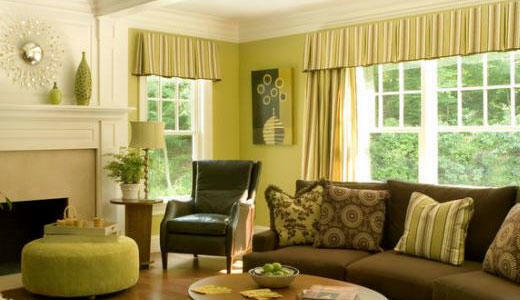 Spring Into New Window Treatments This April! 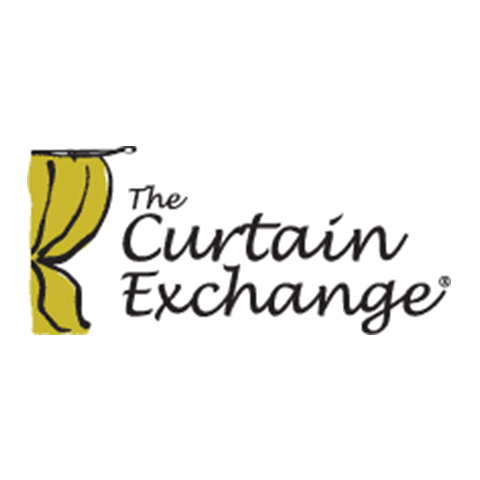 If you're looking for just the right curtains at just the right price, our curtain store has just what you're looking for! Whether you're looking for custom made curtains, unique window hardware, or other window treatments like blinds, roller shades, or Roman shades, we've got you (and your windows) covered with friendly service and beautiful fabrics. 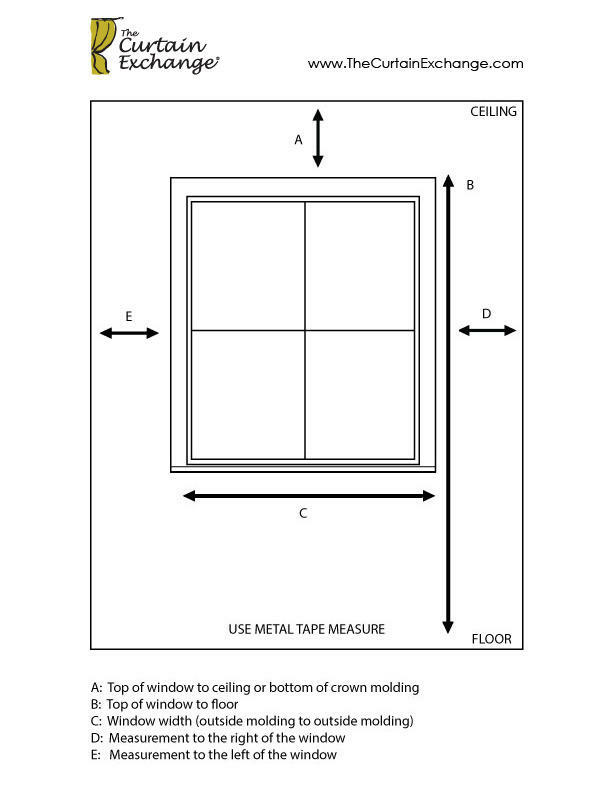 Bring your window measurements and browse our fresh selections of colors, textures, & patterns. 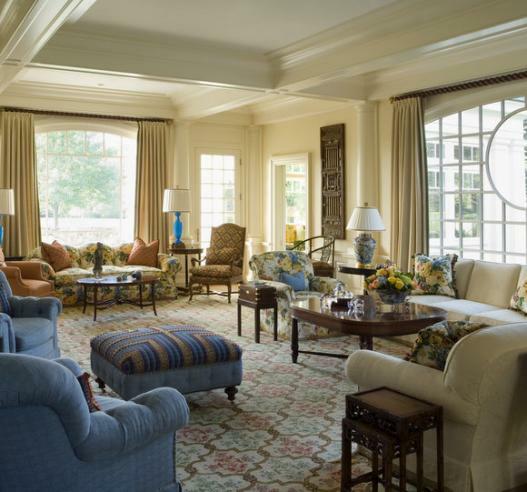 Once you've decided on the perfect custom window coverings, our talented team will bring your vision to life! Prefer a more professional touch? With our in-home consultation service, our designers oversee the process from start to finish and handle everything from window measurement to design and installation. Need something simple and ready-to-hang? 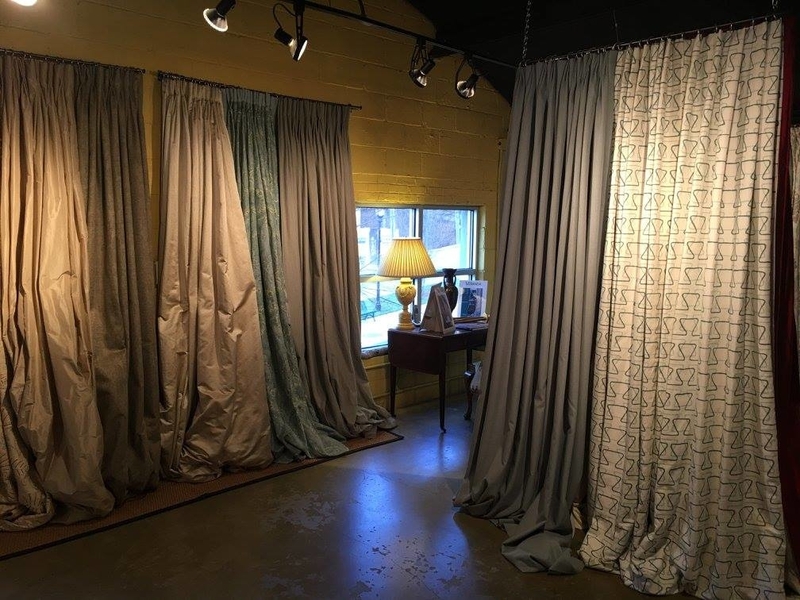 We offer Atlanta's largest selection of consigned curtains, drapes, and hardware ready to buy. 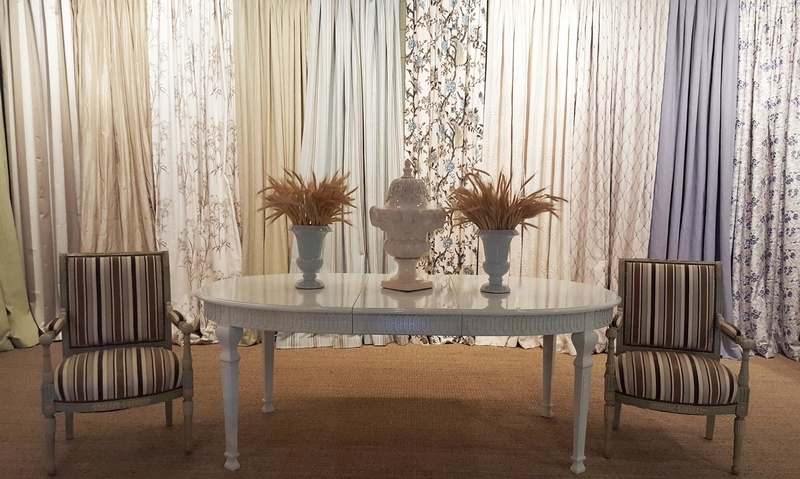 Visit our showroom today to discover how easy shopping for new window treatments can be! Currently there are no reviews for ' The Curtain Exchange '.